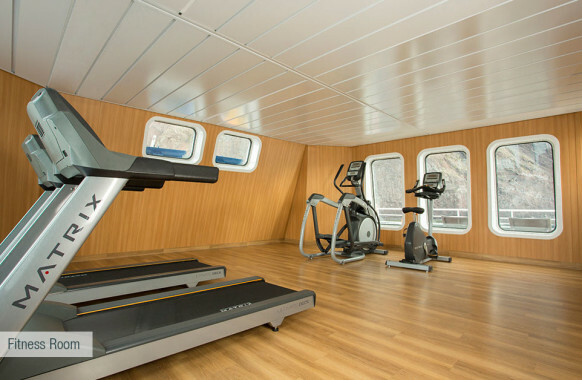 From top to bottom, the Santa Cruz II features ample, welcoming spaces. 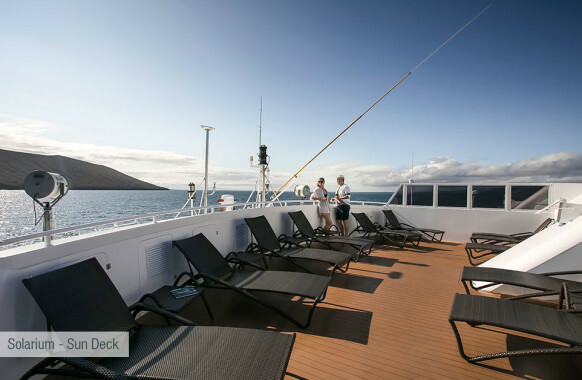 Modern, generous social areas laid out with choice contemporary materials feature prominently on four of its five decks. 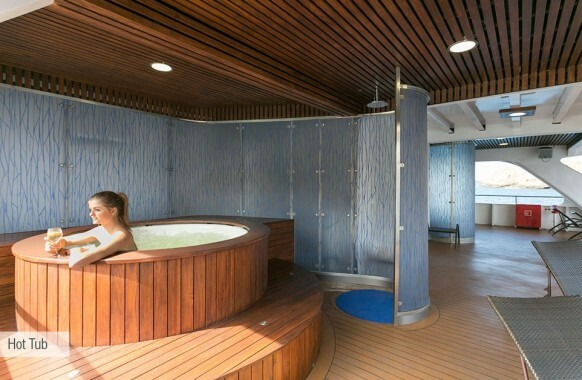 With an intelligent layout, including wide hallways and broad stairwells, guests will immediately know their way around. 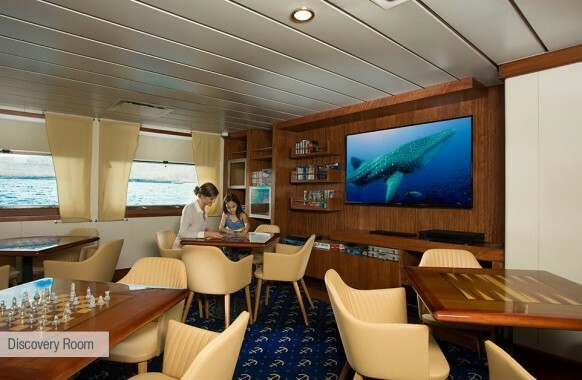 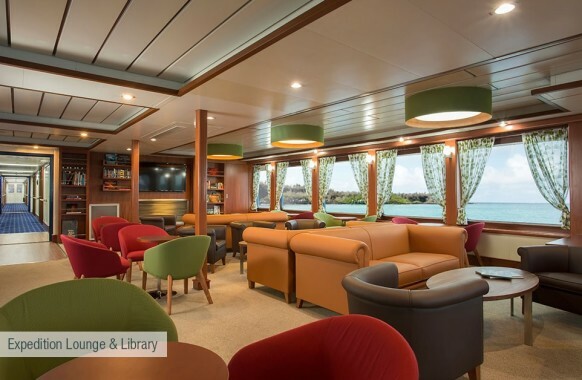 From dining areas indoors and out, the fitness room and hot tubs to the elegant bar and lounge, not to forget the well-stocked library, the ship is designed to please with sophisticated simplicity. 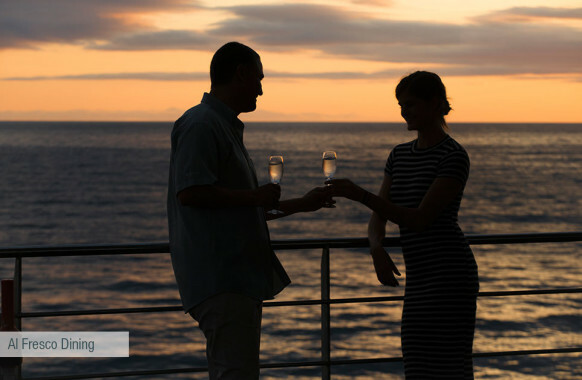 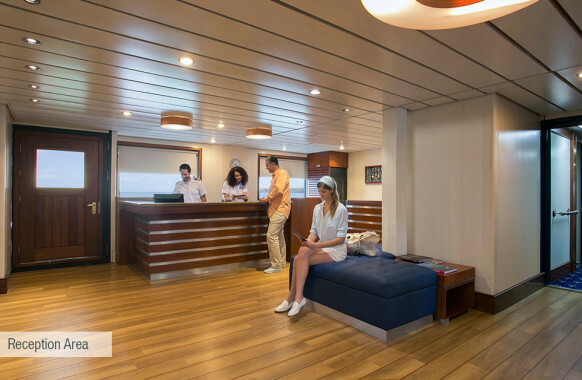 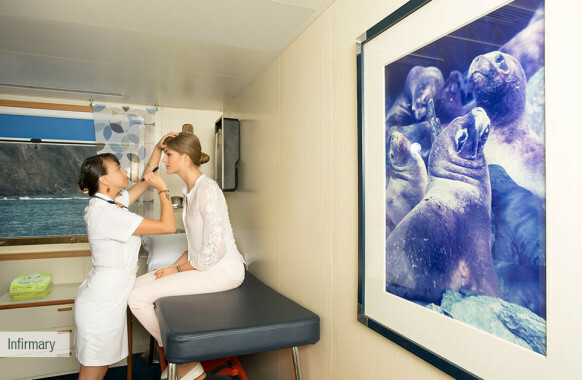 Luxury ratios of crew and guides to passengers guarantee quality individual attention. 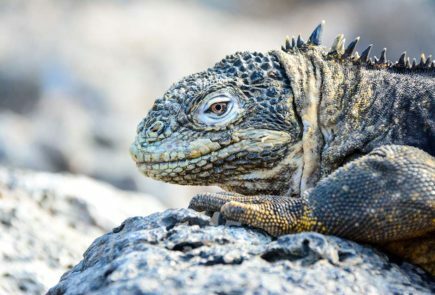 When is the Best Time to Go to the Galapagos?